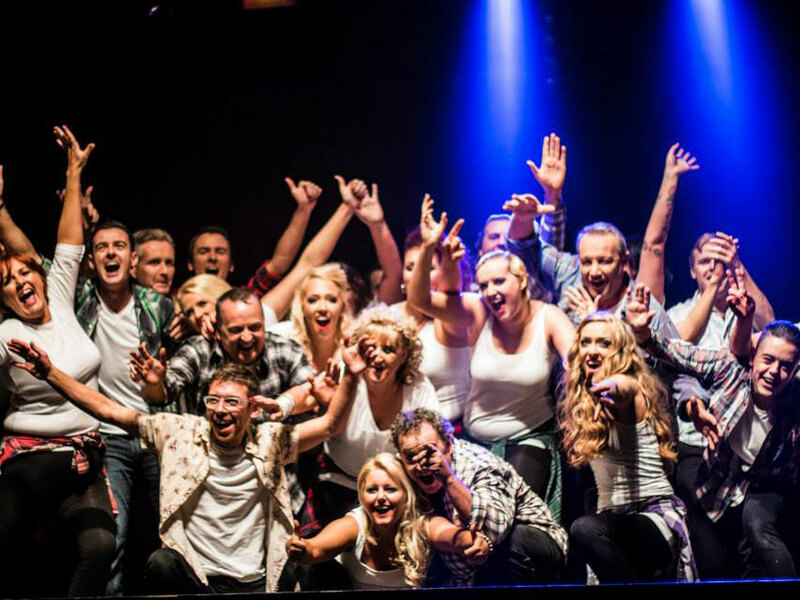 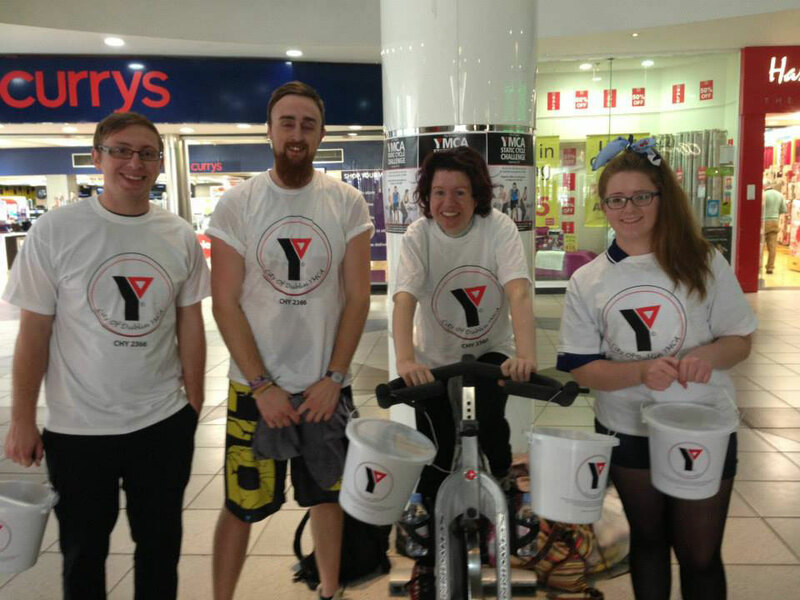 YMCA Dublin is a registered charity and any extra funds we can receive goes a long way. 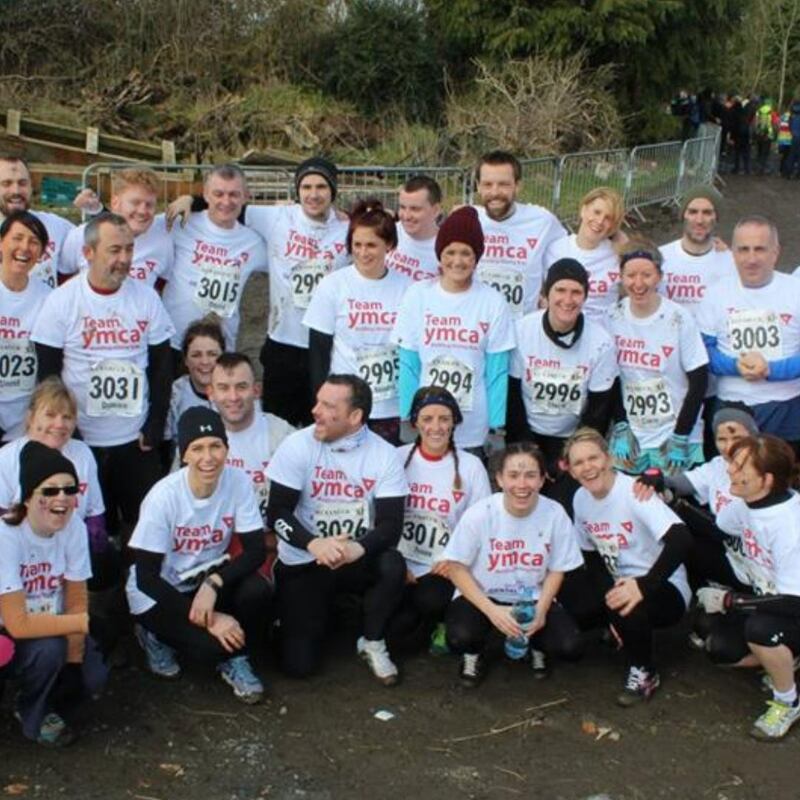 Are you planning a run, giving yourself a challenge and do you like giving to charity? 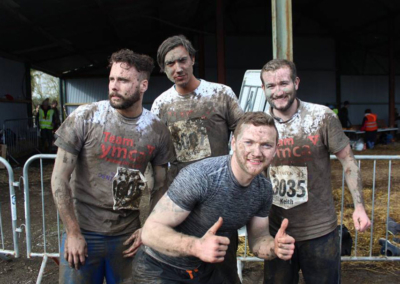 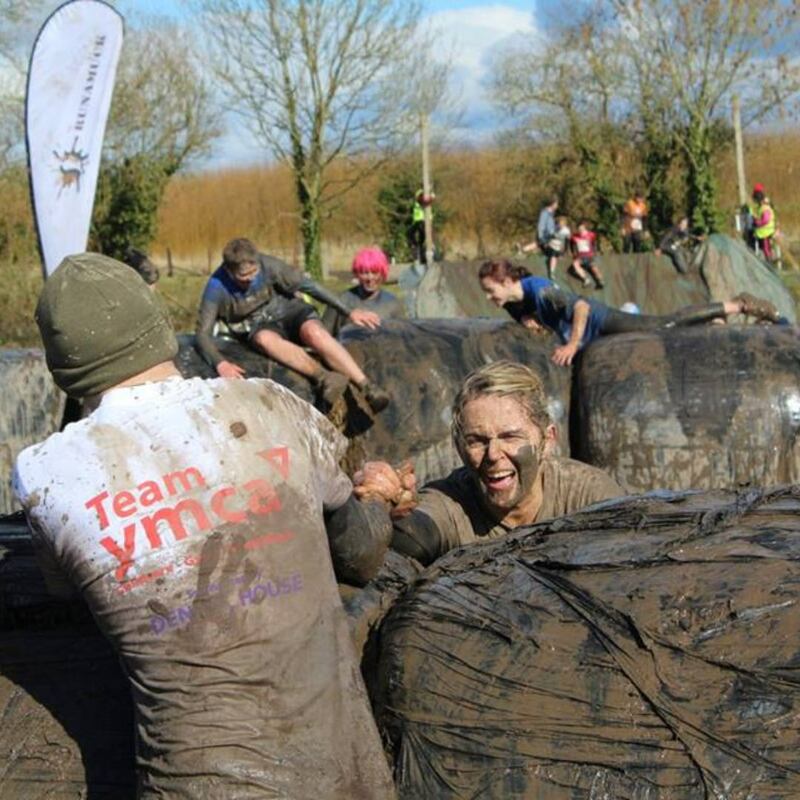 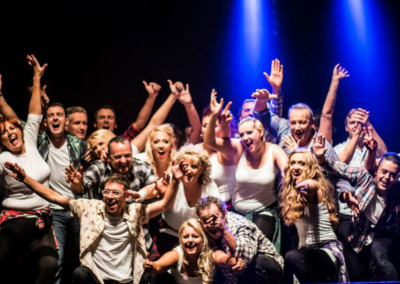 While you’re gearing yourself up to do a special challenge or event, why not fundraise for YMCA Dublin! 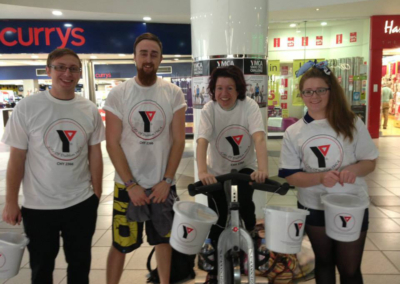 Lent – Giving up buying that extra coffee every day? 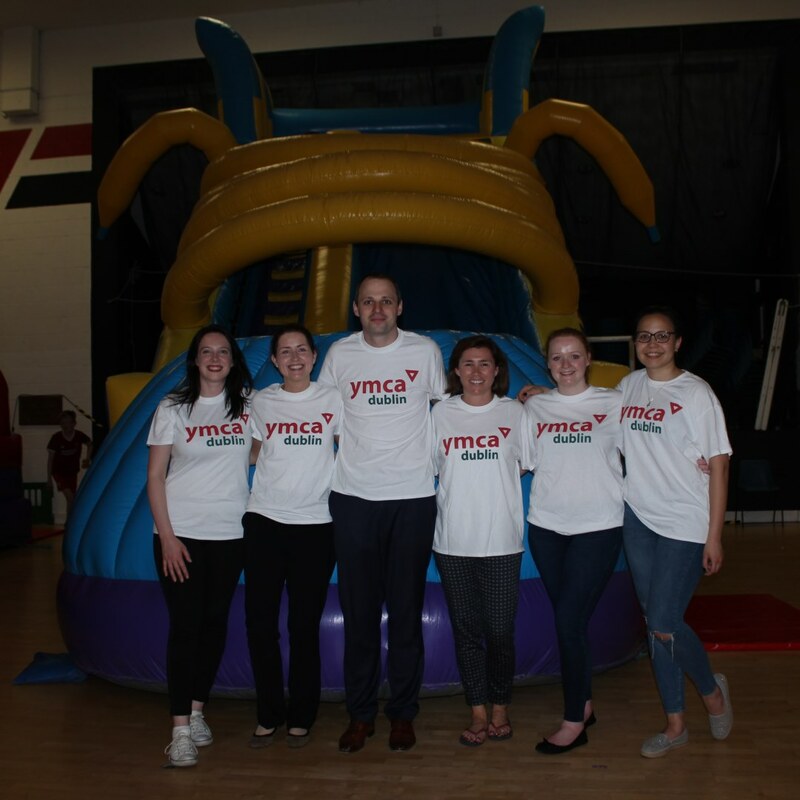 Save that money and give it to the YMCA. 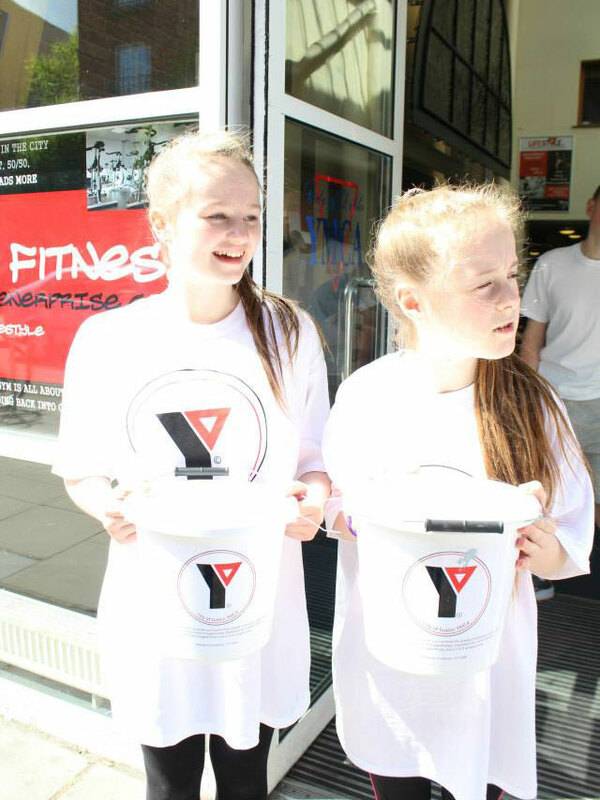 If you would like to advertise your fundraising event with posters, we will happily provide you with the official YMCA Dublin logo and further organisational information. 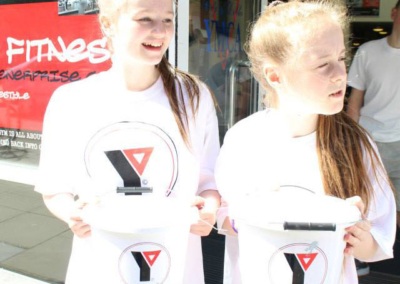 Please email rachel.kinlan@ymca-ireland.net to organise this.